For heritage week, we ran multimedia workshops in Newham making Vlogs and podcasts learning and enjoying the borough's rich history. Working with parents, carers and young people with disabilities to share experiences about bullying and well-being. 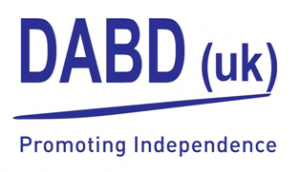 Partner: AbPhab Youth Club; Advisory Partners. Young people design and run their own anti-bulling workshops which include videos and personal presentations. Resources: Anti-bulling workshops; Video series. Young adults with disabilities explore art history through museum visits before curating their very own local exhibition. Resources: Art Exhibition; Performances; Film. Young adults with disabilities perform their own versions of classic songs and run reminiscence sessions with older groups. Resources: Youth led film; Performances. 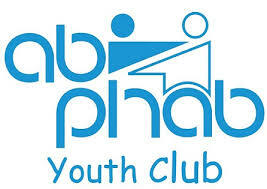 Partner: AbPhab Youth Club; Lester. Young people with disabilities learn about their local area through archive footage, and produced their own film as an end product. 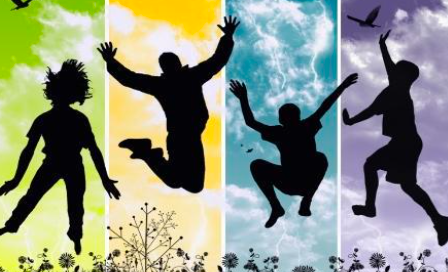 Resources: Youth led film; Ed. Pack. Young people from East London look at the history of slavery, and receive training in film making and exhibition design. Oral histories: 10 (15 hours). Resources: Exhibition; Video; Drama production. The project promoted better access to multimedia technology. The young people learnt to conduct interviews and make a film.